Planning has begun for the 14th annual Cinco de Mayo Festival at Woodburn Chemeketa Center, May 3-5. Organizers invite residents, businesses and organizations to join in bringing a rich multicultural three-day event to the community by reserving a booth during the event. This year's festivities will offer many cultural experiences including history, live music, dance, folklore, food, arts and booths from various organizations and businesses starting at 10 a.m. until 9 p.m each day. On May 4, Chemeketa and local health services organizations will partner to host the second annual health fair during the festival. 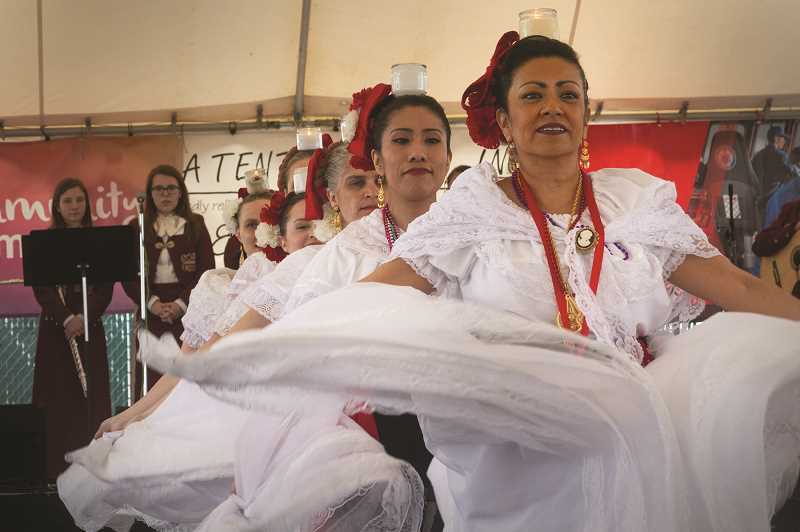 Last year, over 14,375 attended the Woodburn Cinco de Mayo celebration, making it one of the largest multicultural free events in the mid-Willamette Valley. Space is limited, so vendors are encouraged to send in applications early to secure a 10-foot-by-10-foot booth. The deadline to apply is April 15. Applications are available at https://files.constantcontact.com/97c37660301/b213d493-f189-4541-8d68-117cea2236ad.pdf.